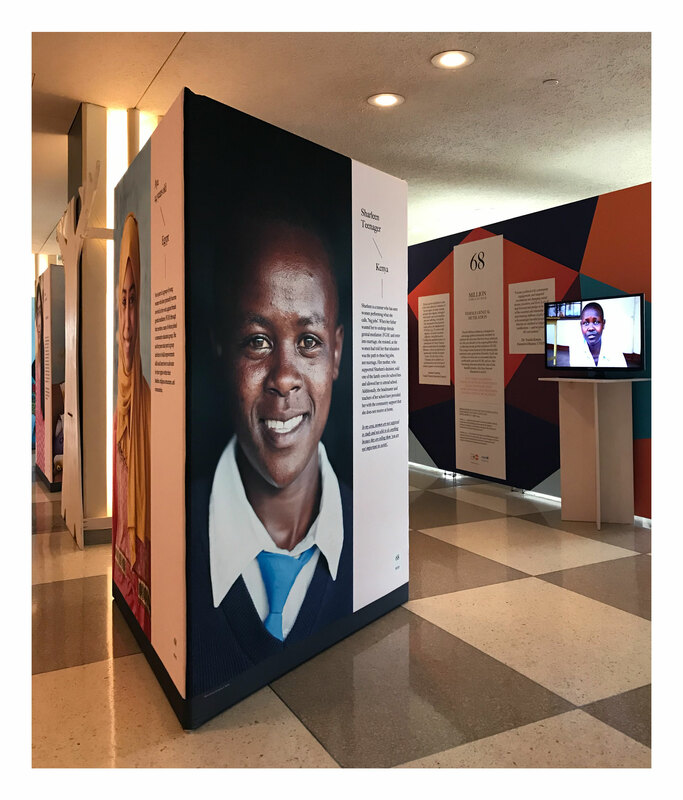 Art direction and design, in collaboration with LARC and UNFPA, for an exhibition to bring awareness to the 200 million women and girls currently living with female genital mutilation (FGM) and the 68 million at risk of being cut by 2030. 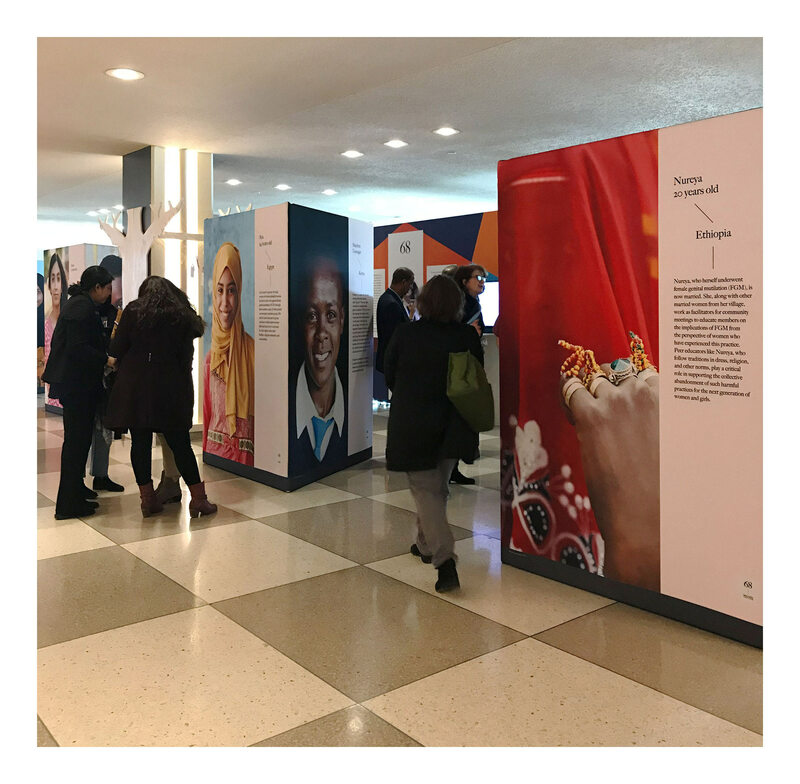 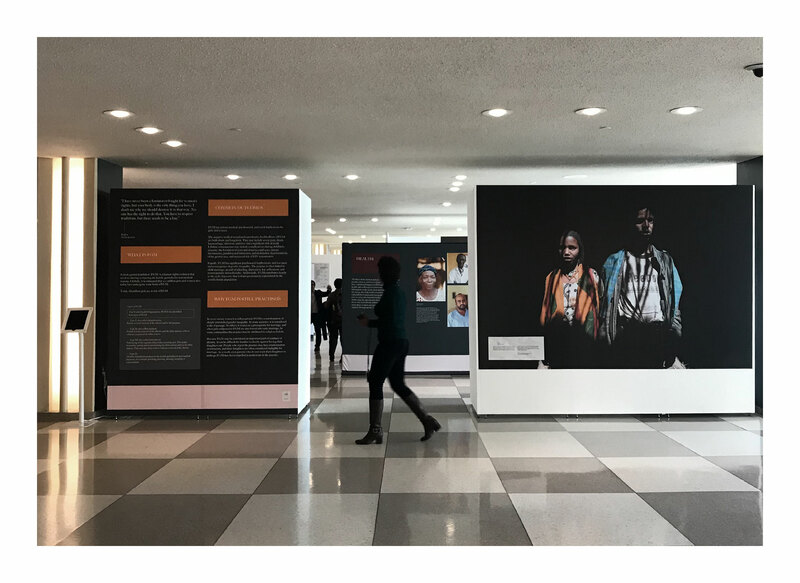 The exhibition opened on February 7th, the International Day of Zero Tolerance for Female Genital Mutilation, at the United Nations Headquarters in NYC. 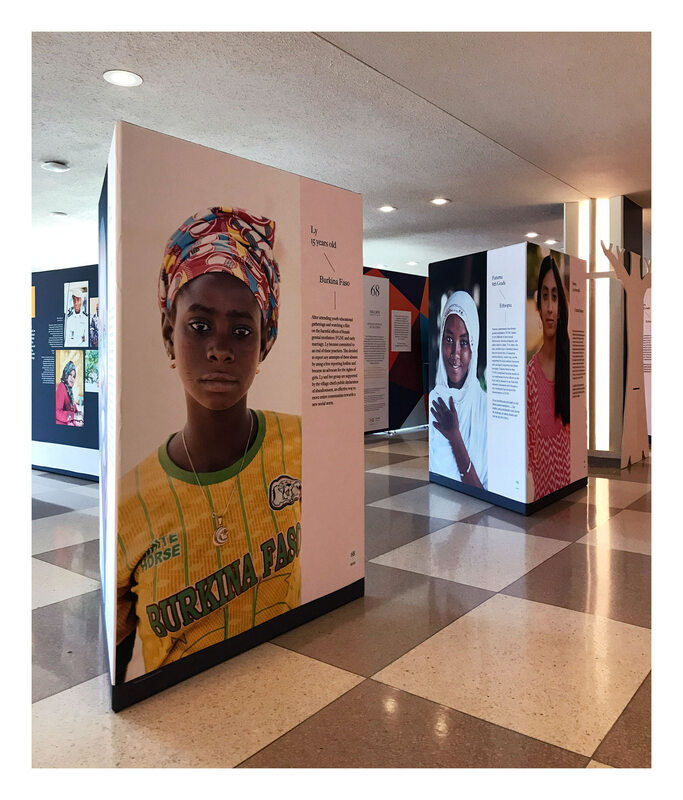 It will be up for two months before traveling to other locations around the world.